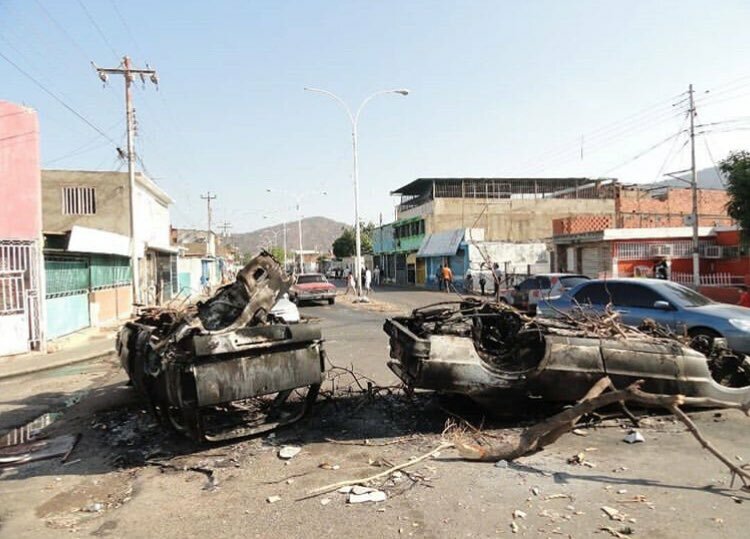 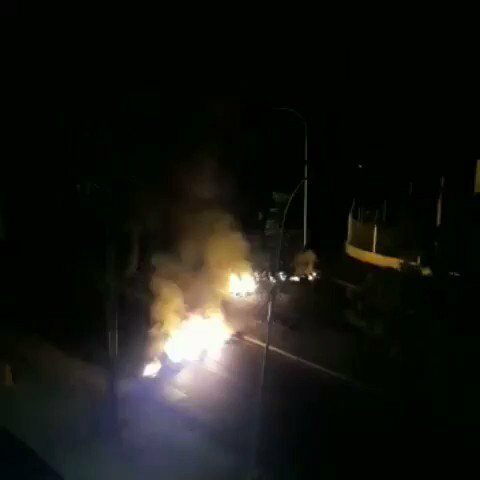 Reports @CarlosSuniagaG of Unión Radio that in Ciudad Guayana on Saturday night protesters burned the remains of the statue of Hugo Chávez, it have already been attacked last January. 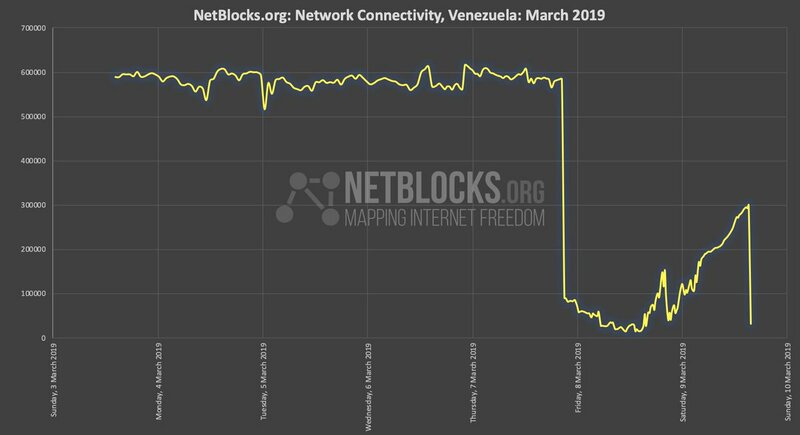 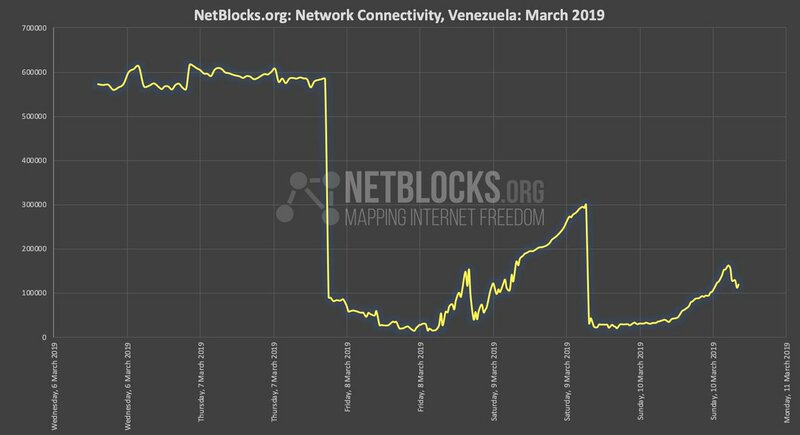 Corpoelec reported at 5:30 am on recover of electric service in: 40% of Caracas, 20% of Miranda, 25% of Anzoategui, 15% of Guarico and 10% of Barinas. 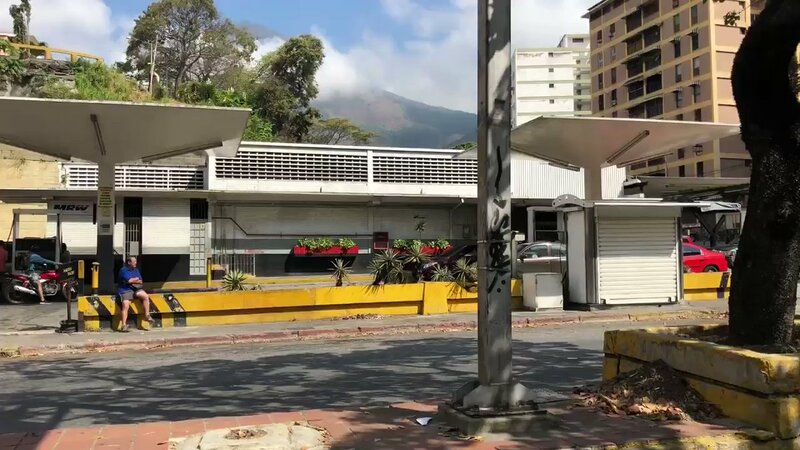 After two and a half days, the lights begin to turn in some parts of Caracas. 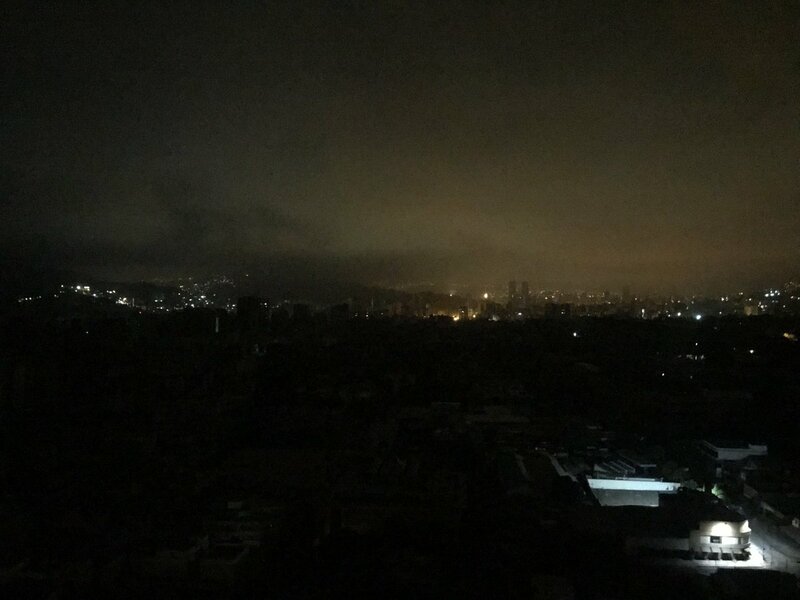 Still, much of the city remains in total darkness. 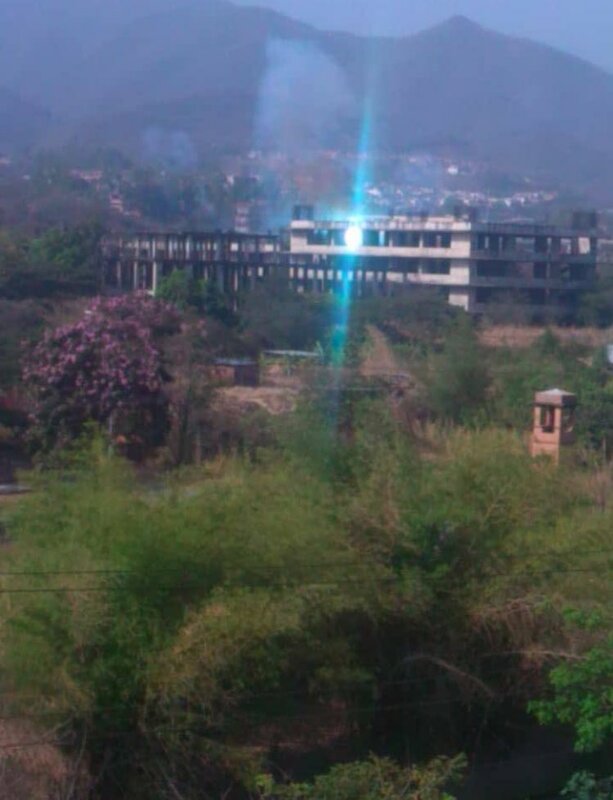 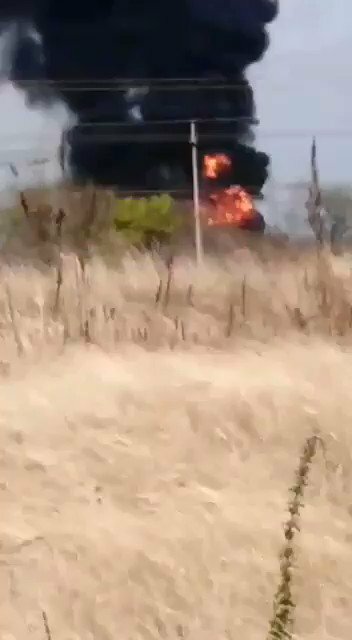 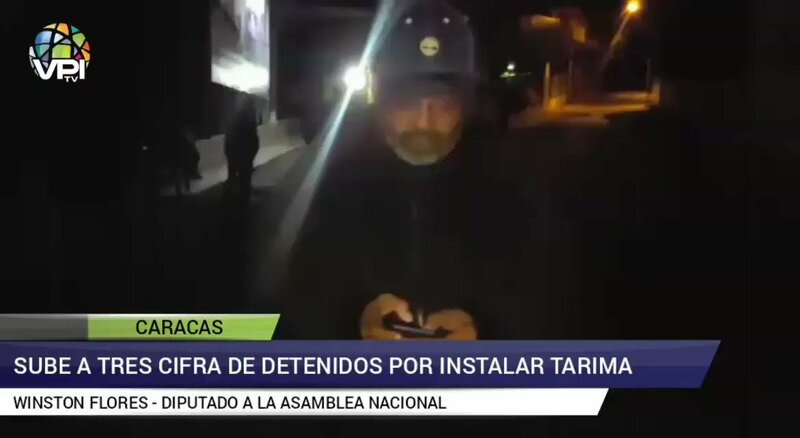 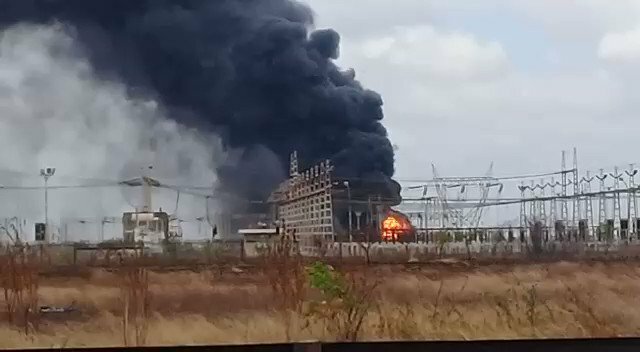 Maduro on 48 hours of the blackout in Venezuela: "They have used high-level technology that only the US has in the world"
Maduro: There are many infiltrators attacking from the inside to the electricity company. 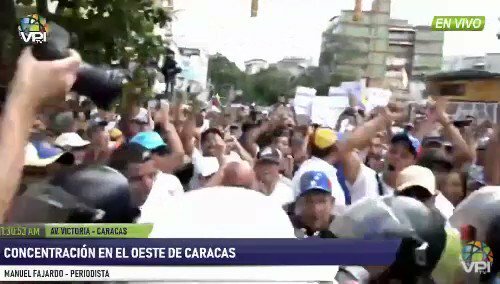 Those moles will be identified and punished according to national justice. 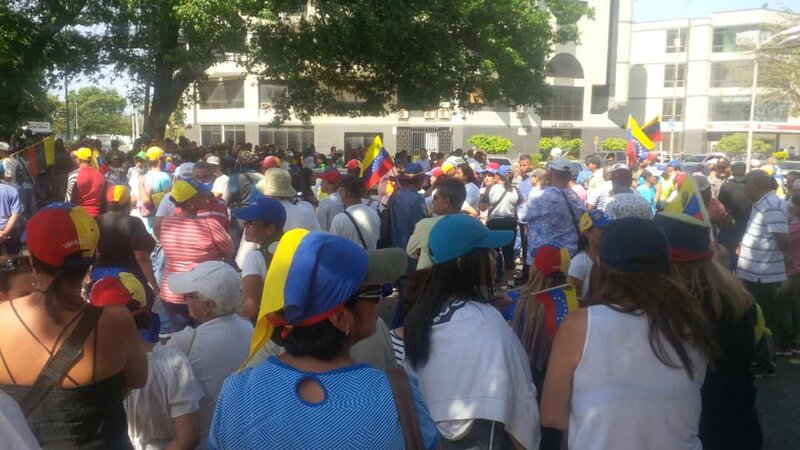 [email protected] does not rule out summoning demonstration to Miraflores: "Soon we will go to the center of the Power". 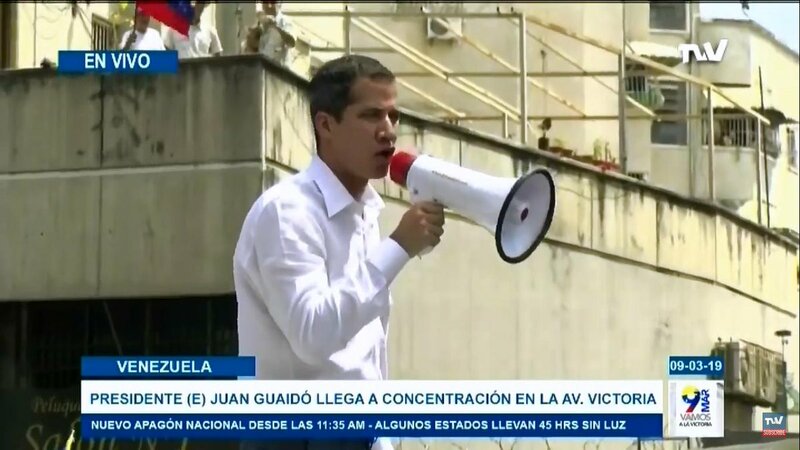 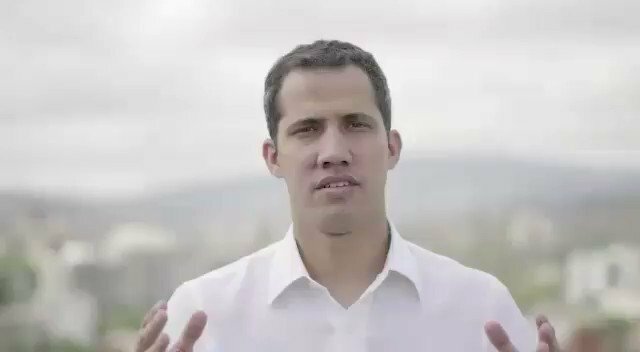 Acting President @jguaido from Av. 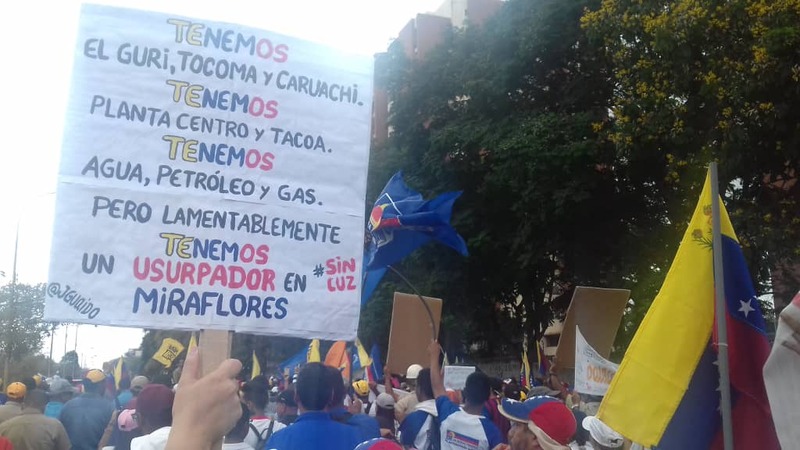 Victoria: We have been evaluating all options to achieve the objectives of this movement. 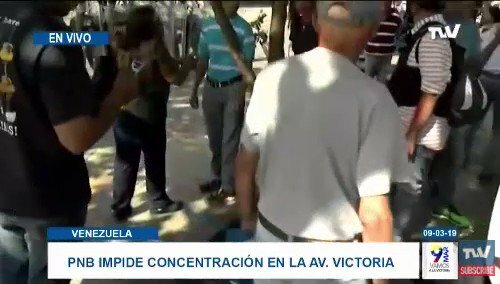 Anzoategui citizens went to protest in the middle of a new national blackout. 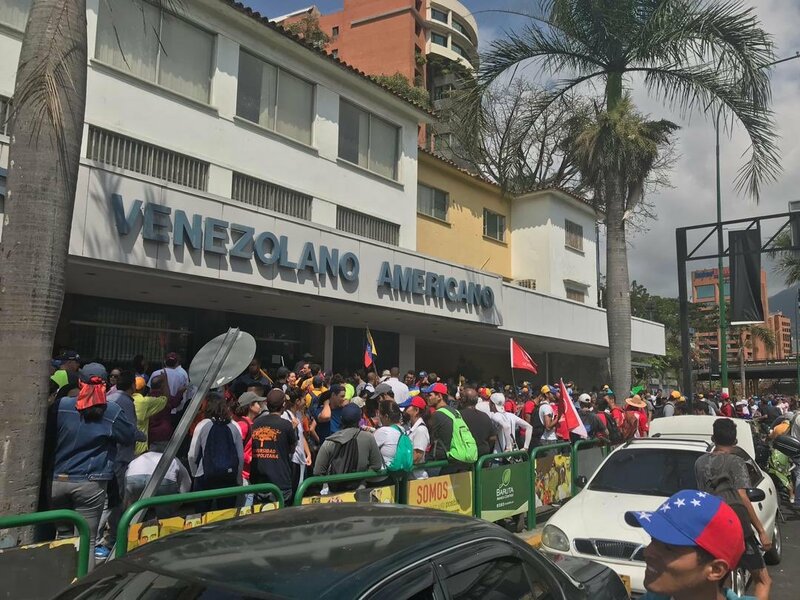 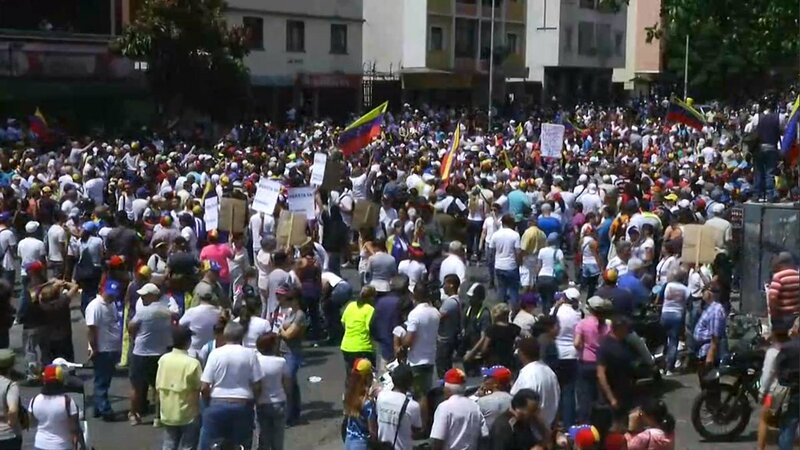 Vargas: Citizens march to Catia La Mar in the so-called "Toma del oeste"
The march of the opposition advances on Las Américas Avenue, in Alta Vista. 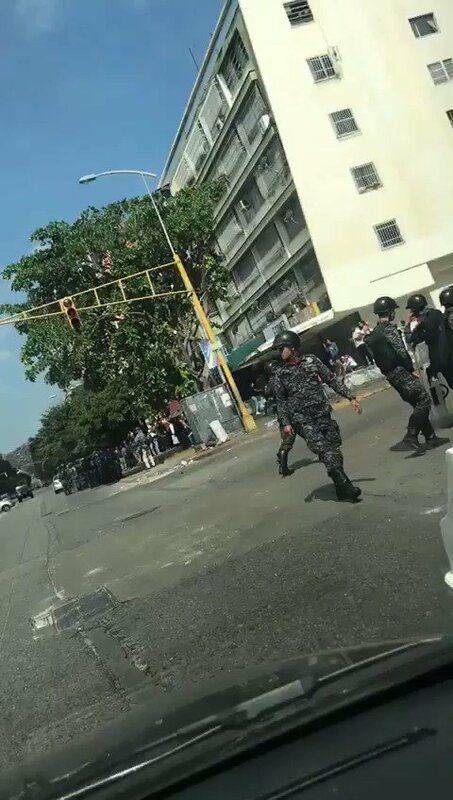 The streets adjacent to the CVG, where the peaceful protest ends, are militarized. 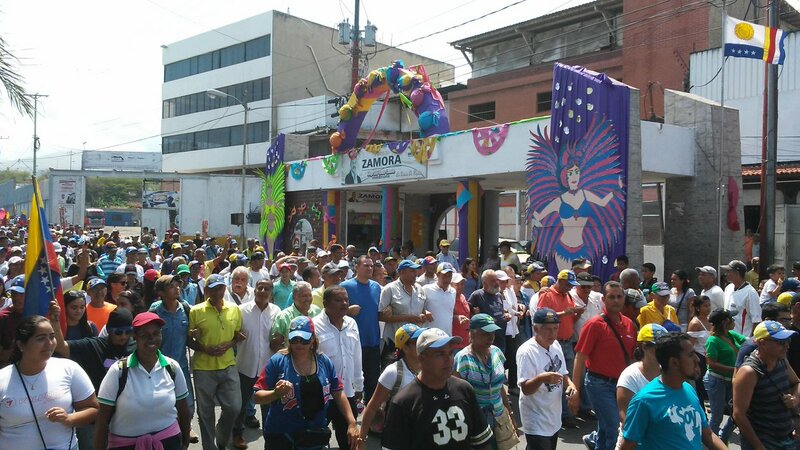 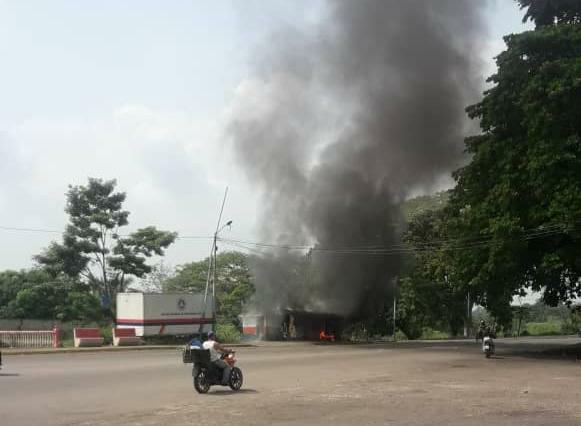 Strong contingent of the GNB in the vicinity of Banesco city. 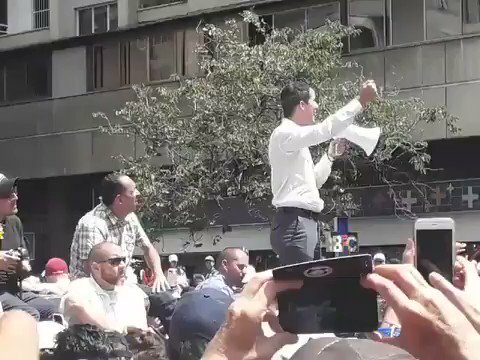 They intend to not allow the demonstration today. 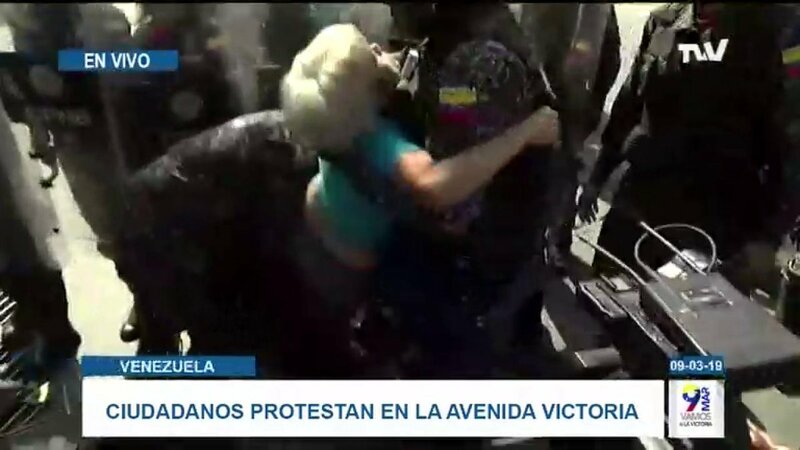 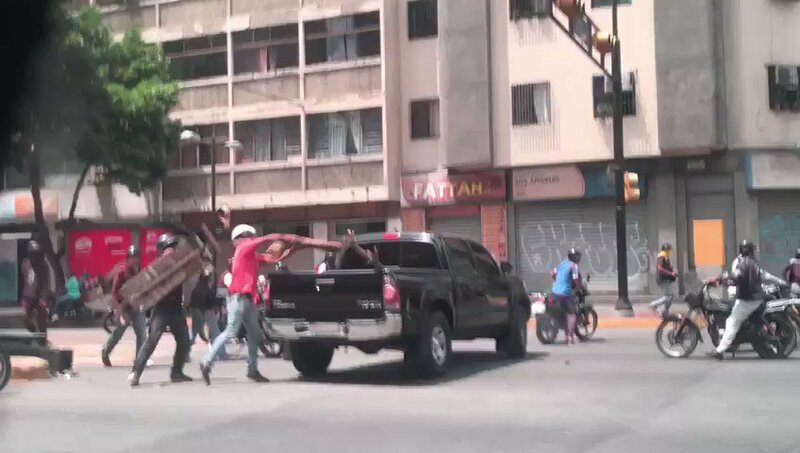 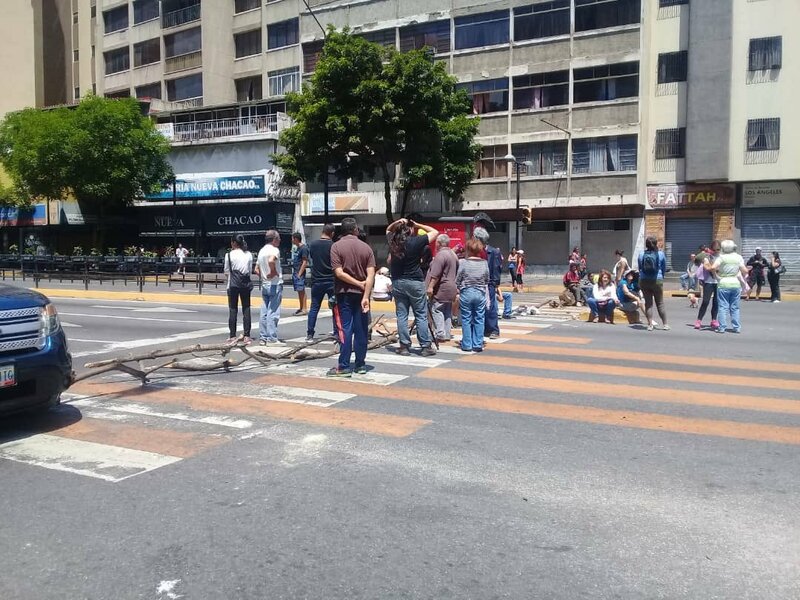 Citizens face National Police officials on Victoria Avenue in Caracas who prevent them from gathering in support of Guiadó. 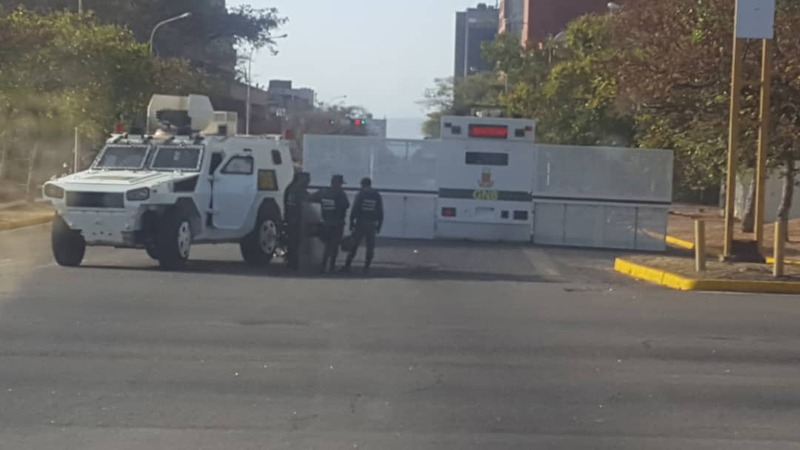 Freddy Quintero, Juan García and Ángel Bastidas, were detained by Policaracas and PNB for installing the stage for the march called by Juan Guaidó, they are in El Helicoide, MP @wfloresvp called the Venezuelans to go to march "with more force"
On Bolivar Avenue in Maracay, Aragua state, residents burning barricades in rejection of the general blackout in Venezuela.